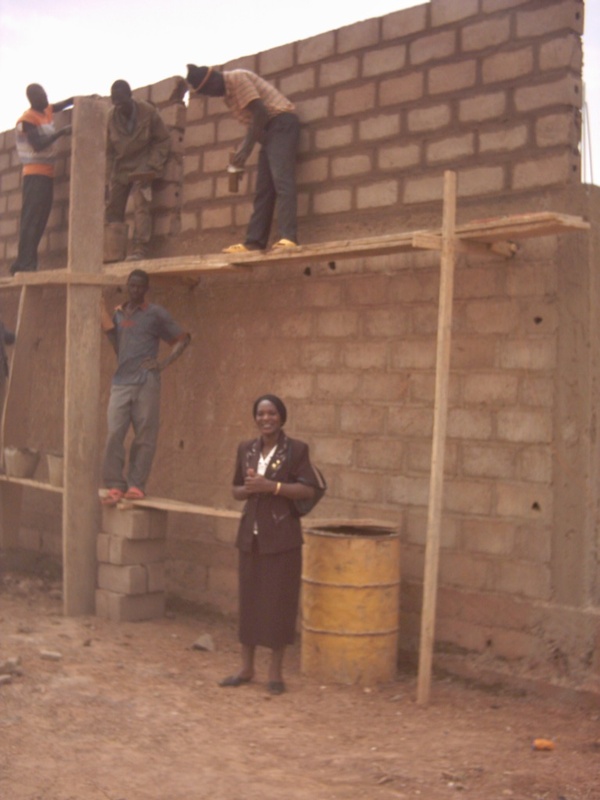 As girls began graduating in increasing numbers from village primary schools in the Yatenga Province, Association NEEED saw the need to build a middle school. 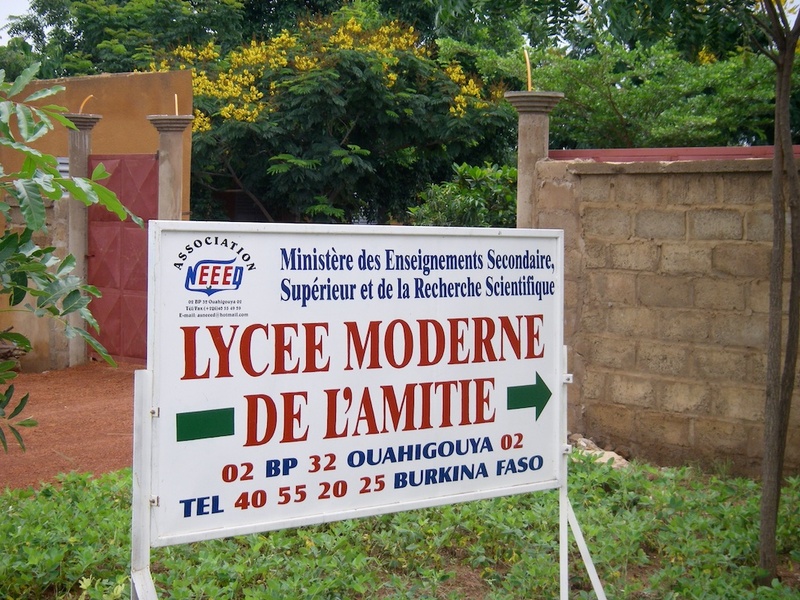 It appealed and secured funding from foreign donors, including the Friends of Burkina Faso, to pay the construction costs for building classrooms for its middle school, called the Lycée Moderne de l’Amitié (LMA), located just outside of Ouahigouya. In 2005, LMA enrolled its first students, thanks to the support of donors in the U.S. and in Germany. With a growing student population, NEEED appealed to donors several years later. Shortly thereafter, LMA received funding to double the number of classrooms to twelve. Today, in 2015, 685 students are attending this thriving, now combined middle-secondary school. 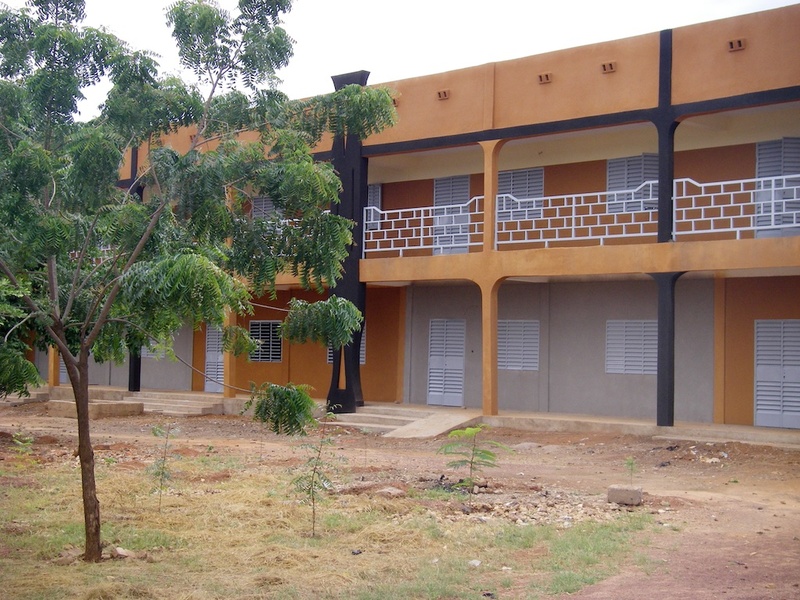 Collège Modern de l’Amitié in Ouahigouya. The president of NEEED witnessing construction. 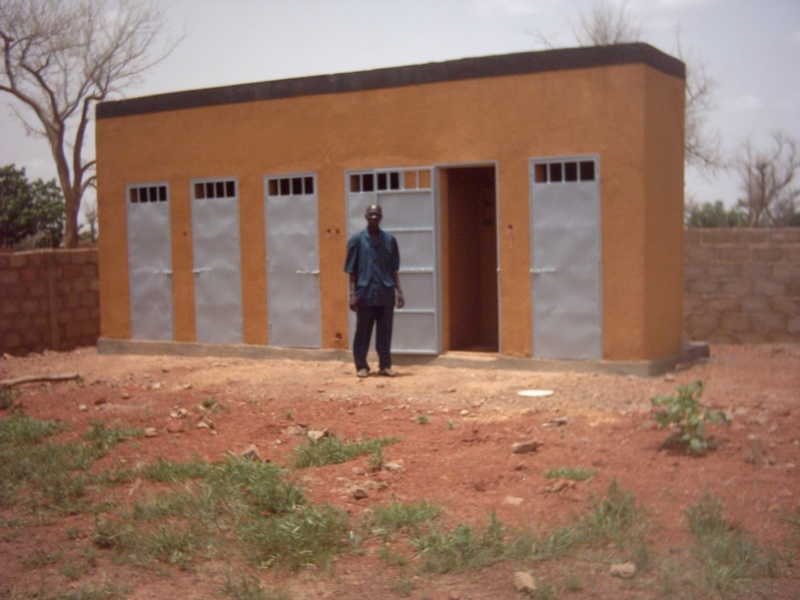 New latrines at the Collège.